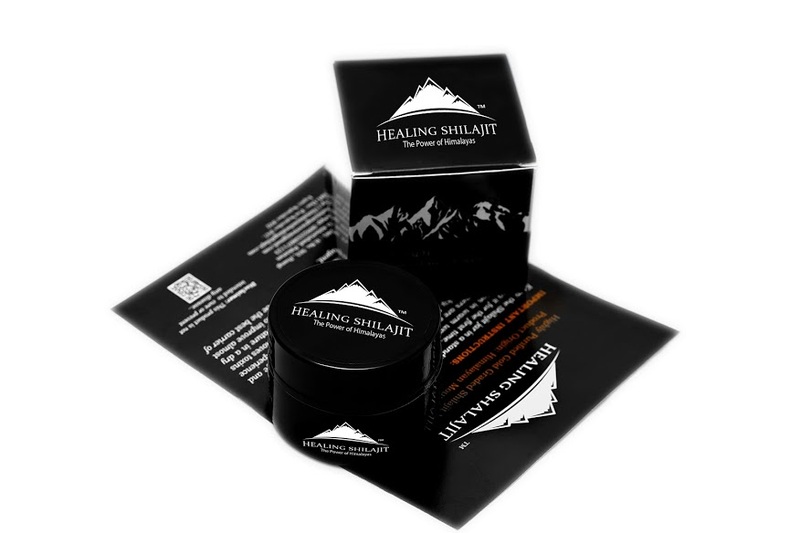 Himalayan Healing Shilajit is a registered product and word class brand of Shilajit that is exporting Shilajit worldwide since 2016. We have a dedicated team of experts who prepare Shilajit product by following the standard health and safety precautions. 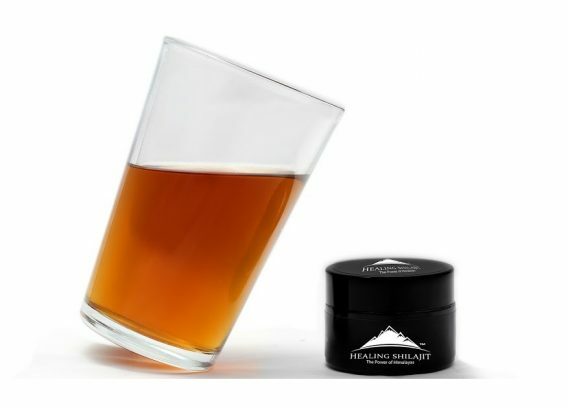 Himalayan Healing Shilajit is a natural herbal supplement that is extracted from above 16,000 feet altitude of Gilgit Baltistan. The height and naturally preserved environment of this region makes the Shilajit the unique product. 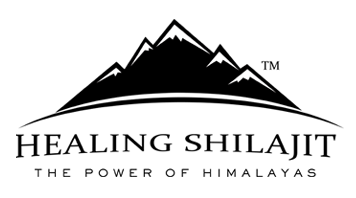 We ship fresh Shilajit to our customers worldwide. 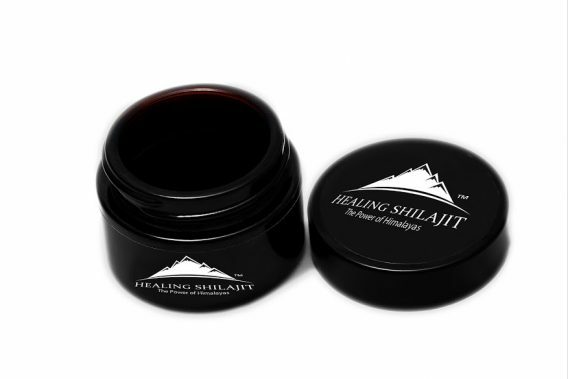 The freshness and quality of our Shilajit is admired greatly by our customers. The thousands of positive feedbacks by our customers (especially on amazon) prove the quality of our Shilajit. Himalayan Shilajit does not contain any heavy metals or any other kind of food contamination. Himalayan Healing Shilajit is 100% Food Safe and healthy! It is rated as A+ Shilajit from the sample we tested by Clean Food Experts, a globally specialized labs that deals with Food and Contamination Testing. A verifiable report can be shared upon request. Our Himalayan Shilajit supports healthy heart and nervous system. It supports healthy reproductive System in both sexes. Take about the size of pea (200mg – 300 mg) and dissolve this in warm drinking water and drink on empty stomach 30 minutes before breakfast. If you want to enhance the energy level it is highly recommended to add one tea spoon of honey and one garlic clove in small pieces along with Shilajit liquid! Don’t chew garlic! Simply swallow it with Shilajit liquid. Shilajit helps in detoxification of body so it’s recommended to drink plenty of water after taking Shilajit dosage. Shilajit can be used with green tea at any time during a day without adding sugar to it. Shilajit can also be taken with warm milk and honey one hour before going to bed. Shilajit has a bitter taste. If you cannot bear it, hide it inside your spoon of rice or any food and swallow it and drink a glass of water. 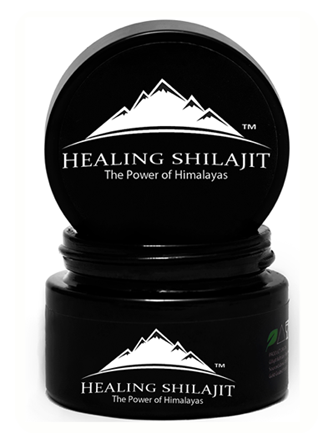 Himalayan Healing Shilajit is packed in food graded glass Jars. Since Shilajit melts under heat or above room temperature, some Shilajit may stick with the jar lid while it is being shipped by the courier. It is recommended to pour warm water over the jar so that you can open the jar easily without any problem! We send 2-5grams extra to avoid any wastage. We ship worldwide for free. Shipping takes estimated 2-3 weeks worldwide. However, slight variation in timings can occur between different countries. Our shipment to USA can reach in two weeks. The longest time is to Canada and Australia as it can take up to four weeks. It may sound long time however please keep in mind it is coming from half a world away. It is worth it because it is fresh and guaranteed Authentic! 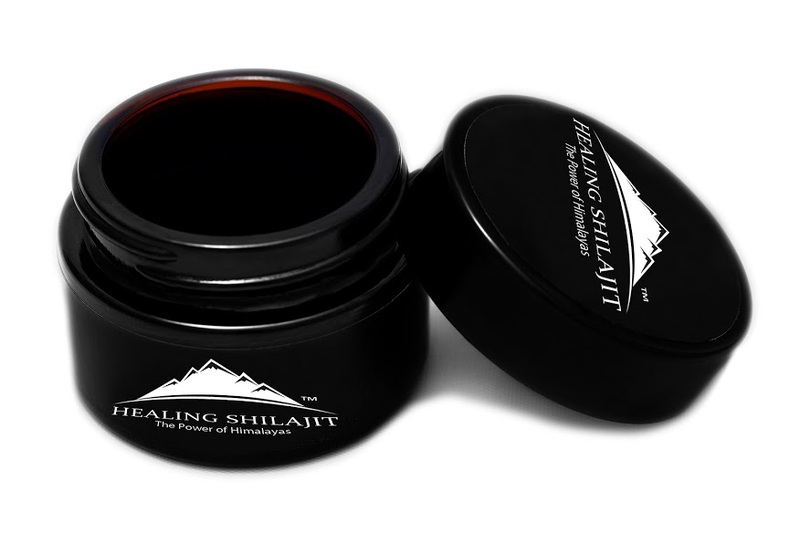 A Shilajit you never had before! It always comes in original product packaging with a description leaflet. We provide tracking on all your orders! In case of any kind of discrepancies, we take full responsibility.